Our aim is to ‘provide innovative and cost-effective IT solutions to help keep your businesses operating effectively’ We’ll work in partnership to provide IT systems which allow you to gain competitive advantage in your chosen marketplace. Every business needs a proactive and connected IT partner who will work behind the scenes to keep their systems working seamlessly. The most effective way to protect your organisation from a cyber attack is to build a solid foundation of cyber security technology to protect your business from unauthorised exploitation of your system. We have business management software to fit any size of business covering a wide range of applications, we supply a range of market leading products such as Capital Gold, Sage 50, and Pegasus Opera 3. Apps are revolutionising many business processes by maximising the value of mobile devices in the work environment. We can also create a corporate website that will improve your online presence and achieve excellent results. Microsoft has endured another setback with its security patch updates. 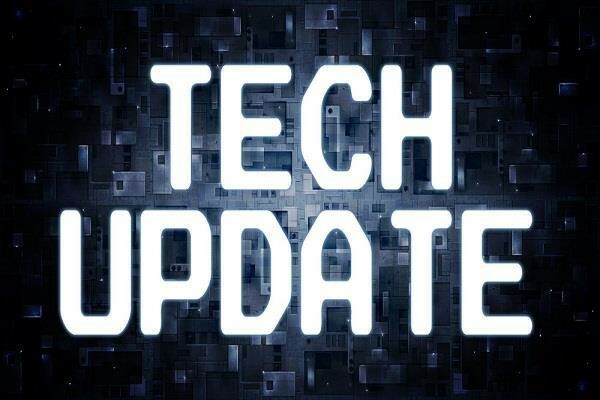 Rolled out on 9th April, and sadly news that may come too late for some, the patches have caused major issues for users running Sophos or Avast security products.